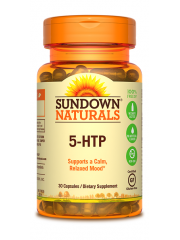 5-HTP (5-Hydroxytryptophan) helps your brain produce serotonin, a neurotransmitter that contributes to a positive mood and allows you to experience your natural joy of life. 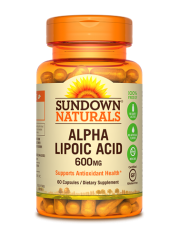 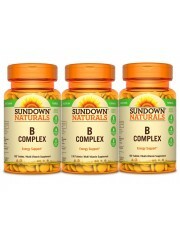 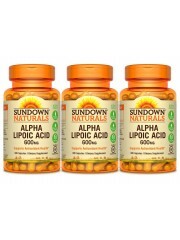 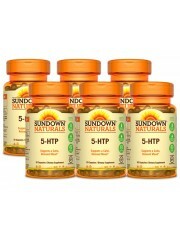 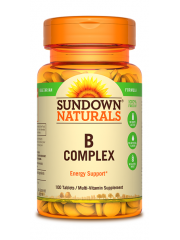 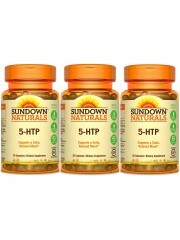 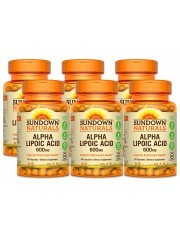 * 5-HTP is not present in significant amounts in a typical diet, which is ..
Sundown Naturals has developed a variety of B Vitamin Complexes to suit your individual needs, made up of several vitamins that work well together to support nervous system health. * Each nutrient in the B-Complex performs a unique role in maintai..
Biotin is a versatile B vitamin that regulates multiple important processes in your body. * This Super Strength Biotin supplement supports healthy hair, skin and nails. 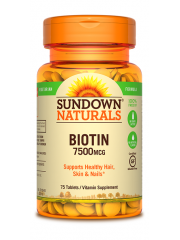 * Additionally, Super Strength Biotin helps to transform fats, proteins and carbs i..